This year marked my first year of going to VMworld and before I left I asked several people and the Twitter’s on advice and overwhelmingly the advice was wear comfortable shoes and to be social and talk with as many people as you can. I can’t tell you just how much those two pieces of advice are really worth. While I was at VMworld several people told me being social has helped them immensely. From getting help when problems arise to landing their new dream job and everything in between. I even talked to a few people that was there but wasn’t really involved in the community and wanted to know how to get started. For me blogging has been one of the better things I’ve done as it’s not only helped me learn new things, but also help teach others. It’s something I enjoy, thought don’t do as often as I like, and figured I’d start there – how to start a blog. For most sites starting out, I recommend using NameSilo or Namecheap to register your domain name and using BlueHost to host your blog. First let’s register our domain name. For this demo I’m using NameSilo. With the domain name now registered, click on Change to update your name servers. Enter: ns1.bluehost.com and ns2.bluehost.com and click on Submit. WordPress is the most common blogging platform to date and BlueHost is one of the most recommended hosting providers. 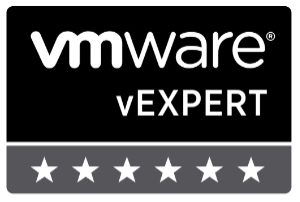 I’ve used them for several clients in the past and know many bloggers in the VMware community that also use BlueHost. 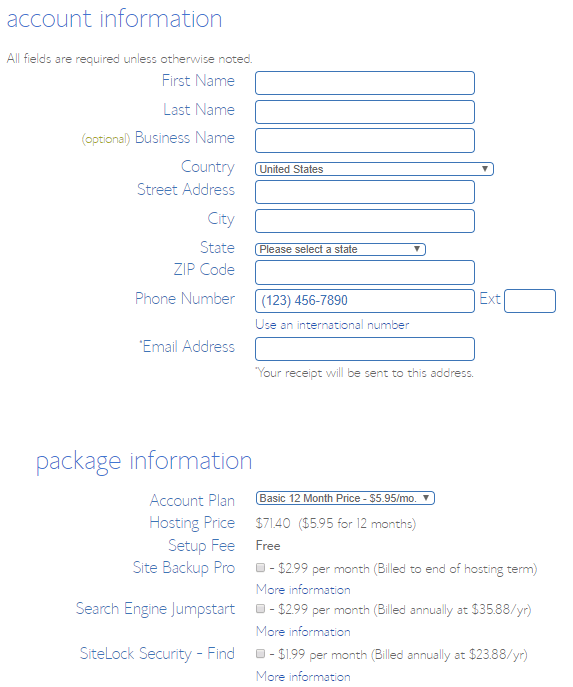 Plus it’s incredibly simple to get a WordPress site up and running with Bluehost. 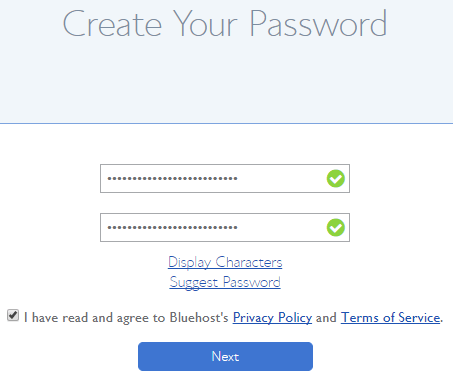 Now head over to BlueHost and click on “get started now”. 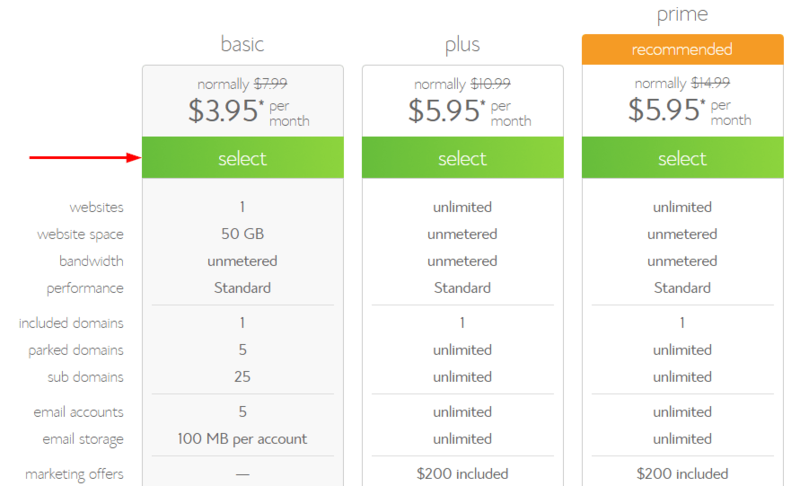 At the plan selection page, select the Basic plan. Enter your newly purchased domain name under the “I have a domain name” heading. Now enter your billing and payment details. Once the purchase has been completed you’ll be congratulated and asked to create a password. Click on Create your password. Next the only thing left to do deploy wordpress, which Bluehost makes it very easy. You just need to click on the button Start Building. The final step is to select one of the many free theme’s available, once you’ve done that you can start blogging! 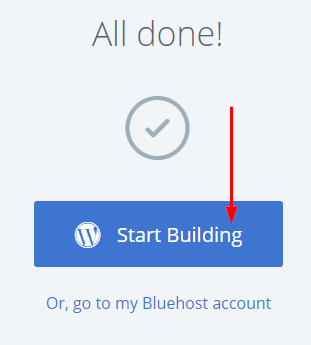 WordPress is pretty simple to deploy on it’s own, but BlueHost really take all the work out of it, making it as simple as clicking one button. 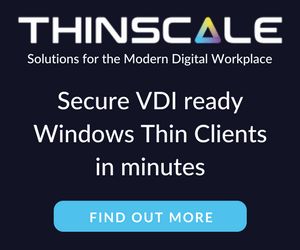 If you are someone who wants more control and doesn’t mind managing your own server top to bottom then using a cloud provider like Linode, Vultr, and DigitalOcean are also great choices. Most if not all of them offer a one click button to deploy a web stack with WordPress pre-installed making deployment easy. Just remember you’ll then be on the hook for keeping all the software up-to-date. And of course blogging isn’t your only way to be social, just one I really enjoy. Places like Twitter, Reddit, and the VMware forums are also another really great way of being social in the community!